For Insurance Awareness Day, we’ve asked our Beloit Insurance Agent, Andrea Wiles, to guest author this blog on the advantages of being an independent versus captive agent. As someone who has worked as both, she has experienced both sides of the coin and has a unique perspective. When talking to a potential customer, one of my questions for them is, “Who are you currently insured by?” and if it’s a captive agent such as State Farm, Farm Bureau, American Family, etc. I often use this as a selling point for Central Insurance Agency. One advantage for independent agents is that, by representing multiple carriers, we can offer our clients more options. This can include more types of coverage and greater flexibility for the best price. In contrast, captive agents are obligated to sell only what they have available, even if it isn’t the best price or most suitable product. Armed with this knowledge, when I go over quotes with a potential customer, I will often give them two or three options. This emphasizes my opportunity to do their shopping for them if they are ever unsatisfied with the company for any reason. Captive agents have one company and can maybe change “this or that,” but their options are often viewed as less customizable towards the needs of the insured. Another selling point comes at renewal time. Imagine being with a captive agent, and your renewal price is $400 higher than it was the previous year. If you then called your agent for another quote, you would be out of luck because they only have one company to sell from. Instead, you would likely hear “rates are going up everywhere because of the economy.” Many times, the only option then is to reduce coverage to make up for the premium increase. This is where we have a leg up on the renewal process. Depending on the carrier, we can often give our customers a heads-up, on what renewal will bring, and start shopping for better rates with another carrier if they choose. I can’t tell you how many times I have shown quotes to a customer to hear, “I’ve never heard of this company before. Are they reputable?” And, the answer is, every insurer operating in the state is watched by the Department of Insurance to ensure their business practices are up to snuff, and that they are also solvent. Many of the companies, that independent agents use, rely on us to advertise their company for them. They don’t use the customer’s dollars to advertise on TV, radio, and the other basic methods for advertising. Therefore, they do not receive the same name recognition as their counterparts. Instead, they retain those premiums; and doing so allows them to keep their rates low and their premium fluctuations to a minimum. The key benefit to an independent agent is that we can speak with you about your particular needs and match you with a variety of providers to make a recommendation. We want to find the best plan for you and your situation. Not all insurance providers are created equal. Each insurance company is going to have different rates, different liability limits and different types of coverage, so it’s important for us to know the variety of options we have available for you. Because, in the end, you are not only buying insurance, you are buying our trust, knowledge and overall service. If you’d like to contact Andrea Wiles in Beloit, KS to get started with a customized insurance plan specific to your needs, reach out to her at andreaw@centralnational.com. Or, to find an insurance agent near you, check out the Meet Our Agents page on our website. 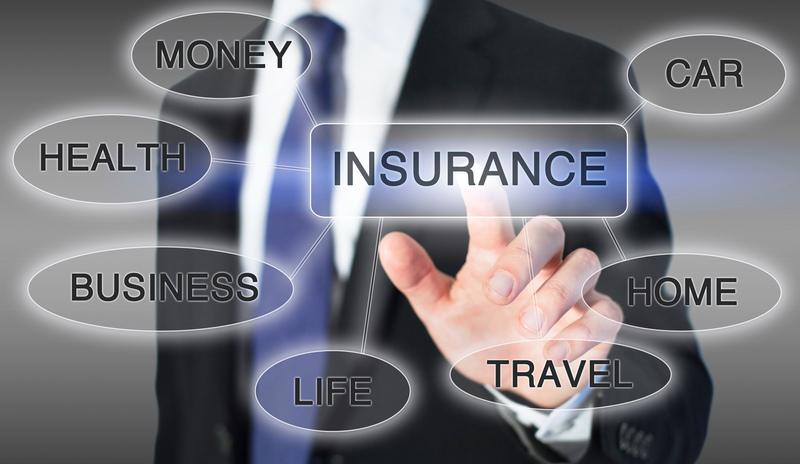 For more information about insurance opportunities, check out our Insurance Options page.